If you depose a king, you need a plan for what to do in the aftermath. That’s the challenge confronting Nissan CEO Hiroto Saikawa after the remarkable palace coup in which Chairman Carlos Ghosn was dethroned after almost two decades bestriding the global auto industry. NEW YORK/FRANKFURT — Elon Musk floated the idea of working with a familiar ally on electric work vans after being guilt-tripped on Twitter for using fuel-burning vehicles to service Tesla Inc. models. PARIS — Carlos Ghosn’s potential ouster as chairman of Nissan after his arrest for alleged violations of Japan’s financial laws raises the question: Can the Renault-Nissan-Mitsubishi alliance survive without him? Keeping your battery-powered devices juiced up on the move has become an important part of modern life. In the car, you could trail wires from your cigar lighter socket, or you can buy a portable power bank to plug into. Black Friday 2018 is almost upon us, but even before the day itself on 23 November, companies are giving out deals and offers to customers left, right and centre – including many products perfect for motorists and car fans. 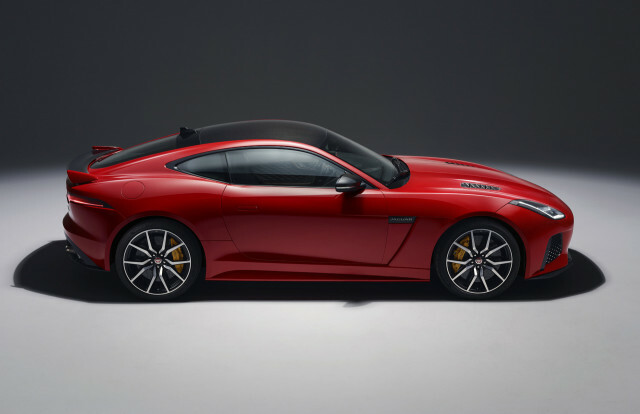 Jaguar is in the process of drawing up plans for its next F-Type and one of the options reportedly on the table is an available electric powertrain. Renault is gearing up its testing of the all new Renault Clio – and we’ve spied it testing out on the road again. We expect what should be one of the brand’s most important cars this century to make its debut at the Geneva Motor Show in March 2019, taking on the likes of the latest Ford Fiesta, VW Polo and SEAT Ibiza. PARIS — Carlos Ghosn was set to end his career in a few years as a towering industry figure. But it seems that will no longer happen after his arrest in Japan on Monday on charges of financial misconduct and Nissan’s statement that it will seek to oust him as chairman.